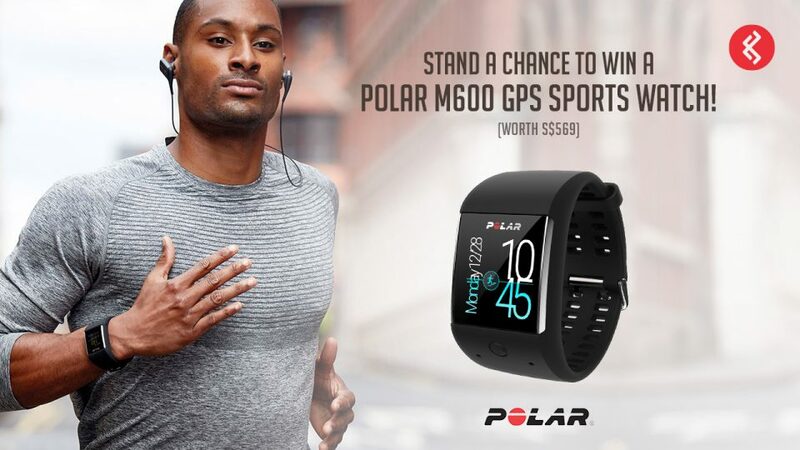 Stand a Chance to Win a Polar M600 GPS Sports Watch! 1. Take Part in the Questionnaire. 2. Share and Tag Your Friend on Facebook to Increase Your Chance of Winning. Share this contest with your friends to double your chance of winning!